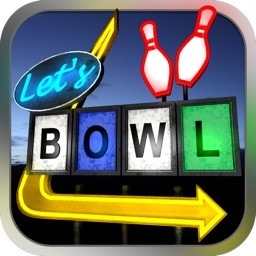 Get this chart topping game for your iPad or iPad today! 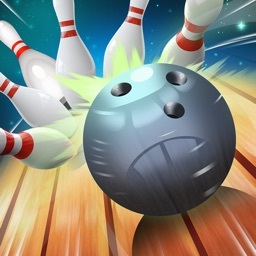 The only bowling game that fully embraces 3D physics and effects. 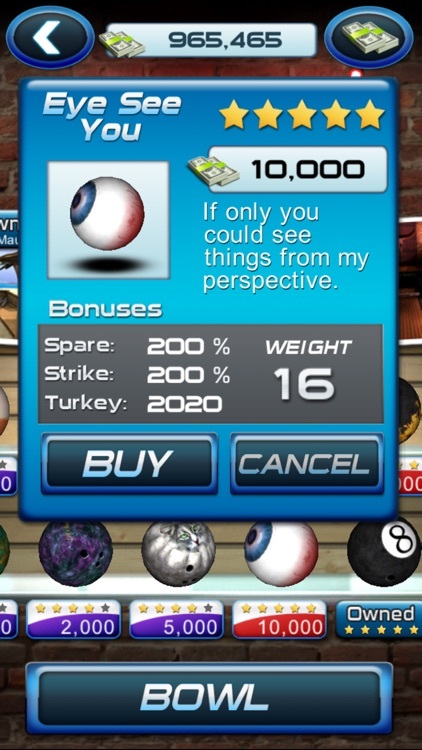 Earn bowling bucks for every point you score and every strike or spare you make then use them to buy stuff in the ProShop, including multiple different alleys, and dozens of different balls all with their own unique attributes for scoring. 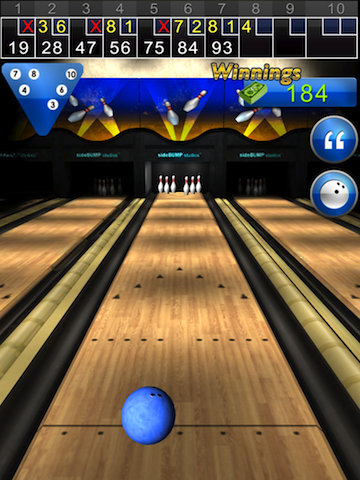 This free bowling game is suited for kids, boys, girls, men and women of all ages. 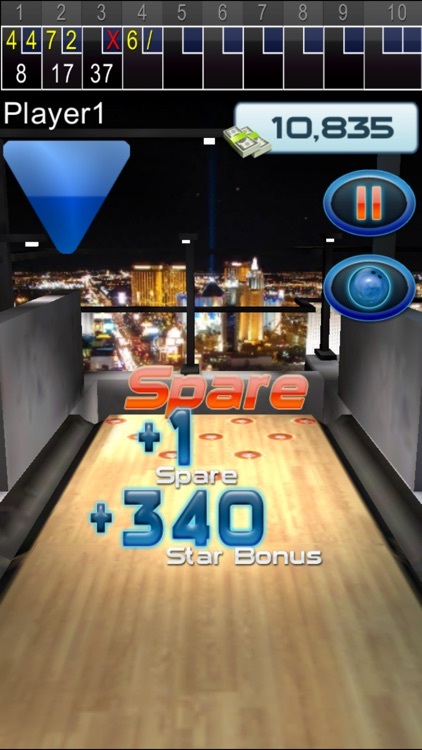 Whether you are a PBA professional, bowl with a league, or simply enjoy a good game of 10 pin, this is the game for you. 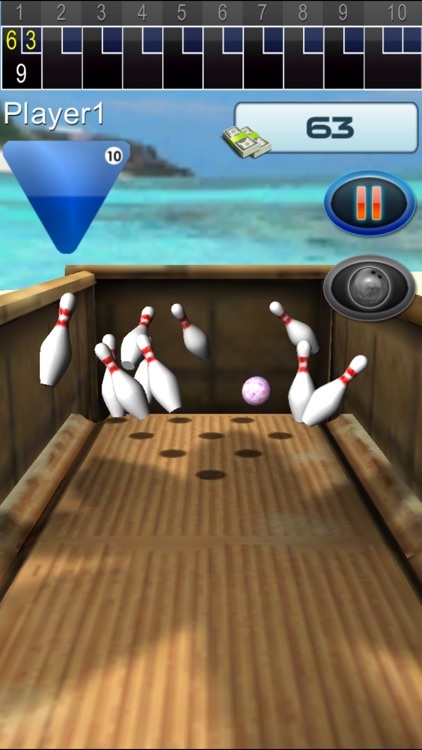 It's your mobile bowling alley in your pocket, just let your finger flick your way to a perfect game! 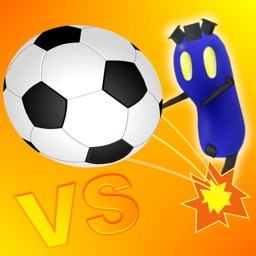 Play whenever and wherever! 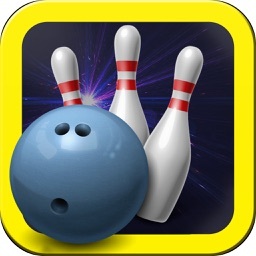 Now, get your bowl on! 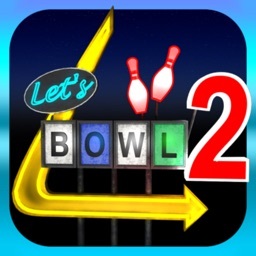 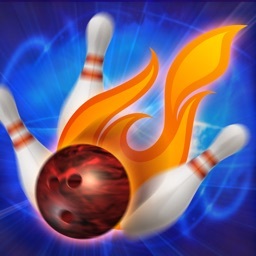 Let’s Bowl 2 is a fun and casual bowling game for the iPad and iPhone/iPod touch. 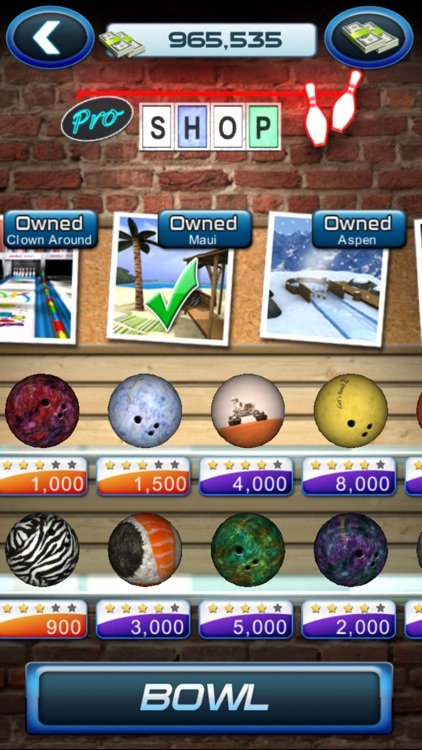 Strike your way to exotic locations and upgrade to fancy bowling balls in this sporty game.